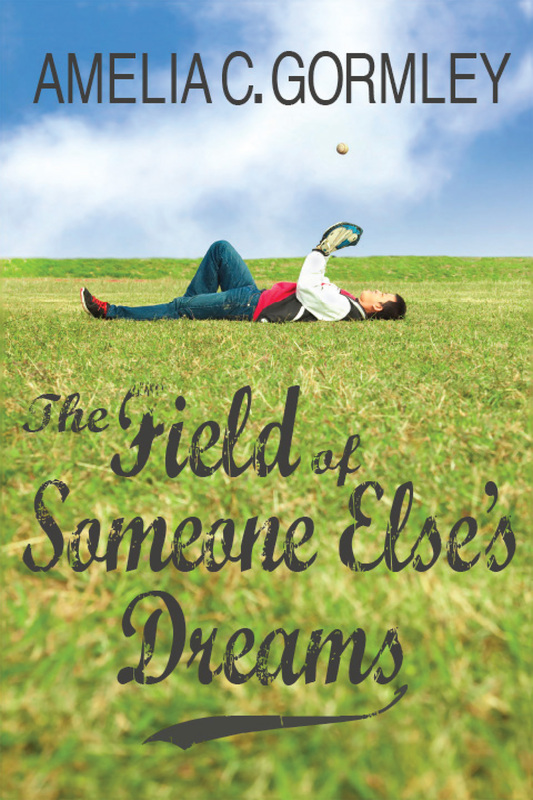 The Field of Someone Else’s Dreams: now available for free on Amazon. Get your first glimpse of the Saugatuck universe. Looks like Amazon’s crawlers finally caught on and now The Field of Someone Else’s Dreams is available for free there, as well. In case you missed it, this is basically book 0.1 of the Saugatuck universe. Saugatuck Summer will be the official Book #1. Topher (the main character of Saugatuck Summer, coming next month and available for pre-sale from Riptide) is mentioned a few times in passing in The Field of Someone Else’s Dreams, though he doesn’t play an actual role, so I wouldn’t quite call this a prequel. Just… related. The Field of Someone Else’s Dreams has, until recently, only been available through the MM Romance groups website at Goodreads and in the LHNB anthologies, but now it has a new cover (courtesy of the lovely P.D. Singer) and I’m offering it for free through all the usual ebook vendors. 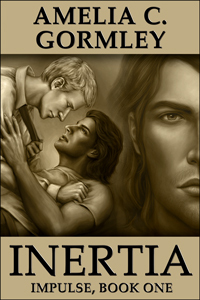 It is also available for free at All Romance eBooks, Kobo and Smashwords. Itunes and Barnes & Noble don’t seem to have it, which is weird because they totally should, but anyway. If you’re curious about Saugatuck Summer, I did a reading this weekend at Rainbow Con. You can see the video in this post. 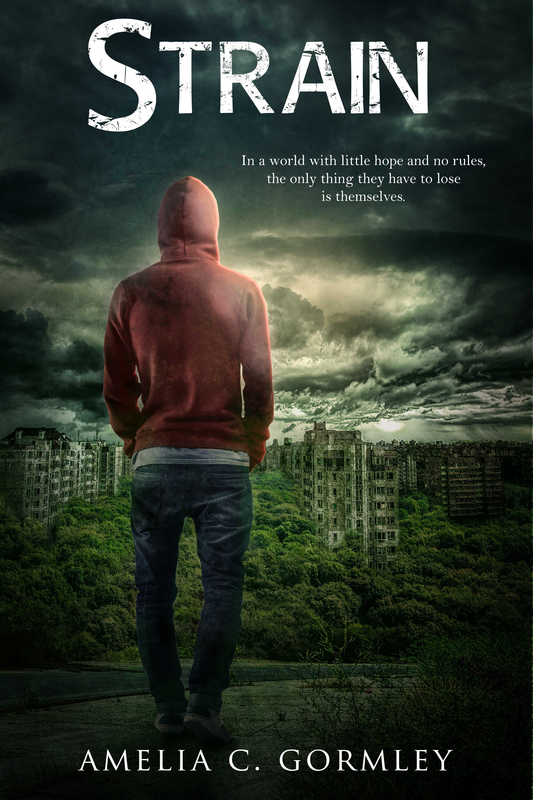 Last summer for Goodread’s “Love Has No Boundaries” event, I wrote a novelette featuring two classmates of Topher (the main character of Saugatuck Summer, coming next month and available for pre-sale from Riptide.) The Field of Someone Else’s Dreams has, until now, only been available through the MM Romance groups website at Goodreads and in the LHNB anthologies, but now it has a new cover (courtesy of the lovely P.D. Singer) and I’m offering it for free through all the usual ebook vendors. There’s a slight hitch that I need your help with, however. I have listed it free wherever I can, but Amazon and Barnes & Noble won’t allow you to list an ebook for less than $0.99. They will, however, price match if it’s offered for free elsewhere. So what I need you to do is go to the Amazon product page and click on “Tell us about a lower price” and then provide the link to All Romance eBooks (https://www.allromanceebooks.com/product-thefieldofsomeoneelse039sdreams-1477916-149.html). If there is a similar process for Barnes & Noble, I haven’t found it yet, but hopefully they will get with the program soon. The Field of Someone Else’s Dreams is also available for free at Smashwords. 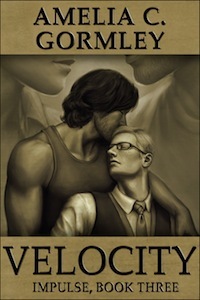 Hopefully iTunes and Kobo will be live in a few days. Strain is now available for pre-sale on Riptide’s website! Rhys Cooper is a dead man. 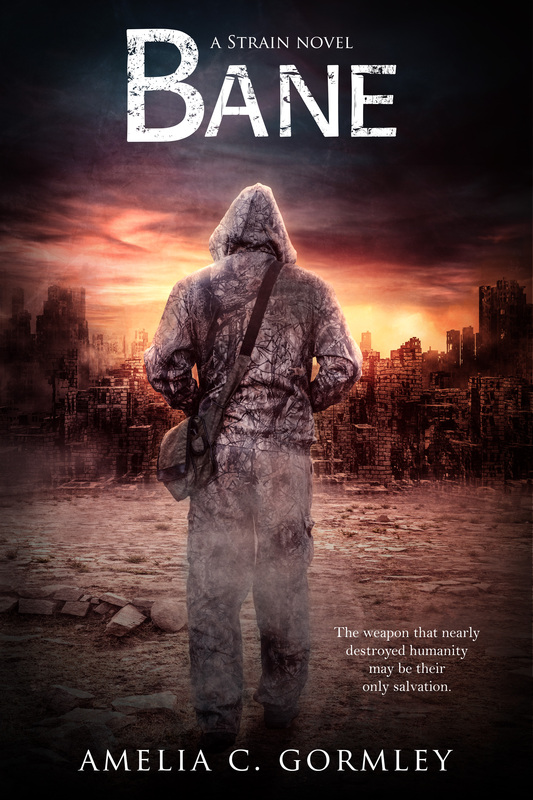 Cut off from the world since childhood, he’s finally exposed to the lethal virus that wiped out most of the human race. Now his only hope for survival is infection by another strain that might confer immunity. But it’s sexually transmitted, and the degradation he feels at submitting to the entire squad of soldiers that rescued him eclipses any potential for pleasure—except with Darius, the squadron’s respected, capable leader. But with each passing day, it looks less and less likely that Rhys can be saved. Which means that soon Darius might have to put a bullet in the head of the one person in years who reminds him of what it means to be human. 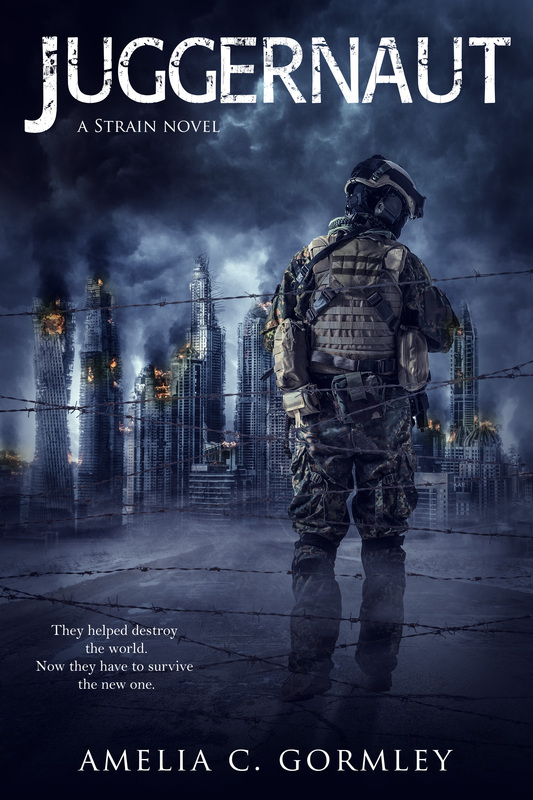 For some excerpts from Strain, be sure to check out the following previews I’ve posted for #SevenSentenceSunday and #TeaserTuesday. 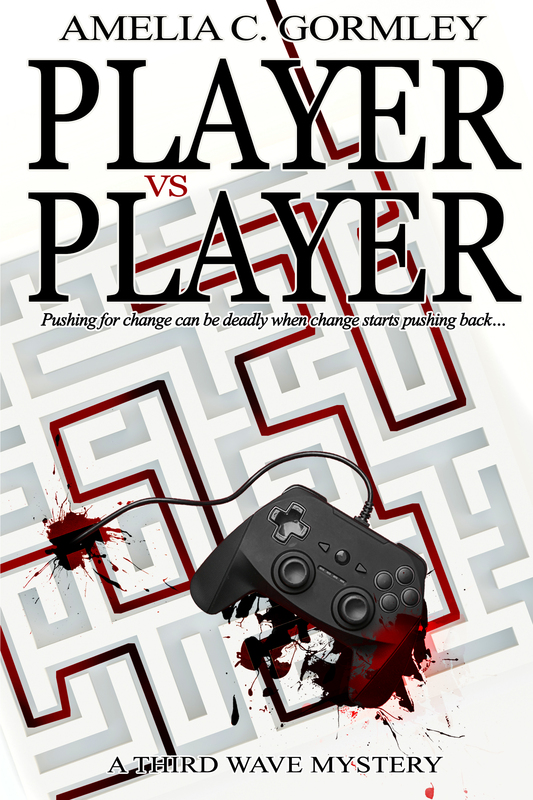 Due to the way things worked out when I approved the proof on CreateSpace, the paperback went immediately up for sale. The Kindle and other ebook versions won’t be available until release date (or shortly before if they are processed early on the sites which have to approve them) but if you want the paperback, you can buy it at Amazon now.